Posted on 28th November 2018 at 6:38 pm. 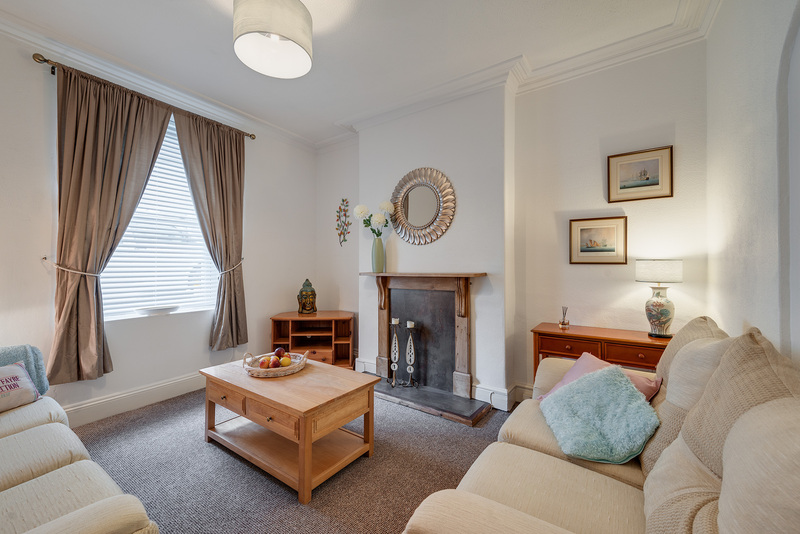 Looking for an impressive student pad in Plymouth for next year? How about a Penthouse apartment with exceptional communal space, or a 6 bedroom duplex suite opposite Plymouth University? These contemporary student homes will be newly converted and ready for occupation in September 2019! These three modern apartments will be situated in a beautiful period property, opposite Plymouth University and minutes from Plymouth Art College. 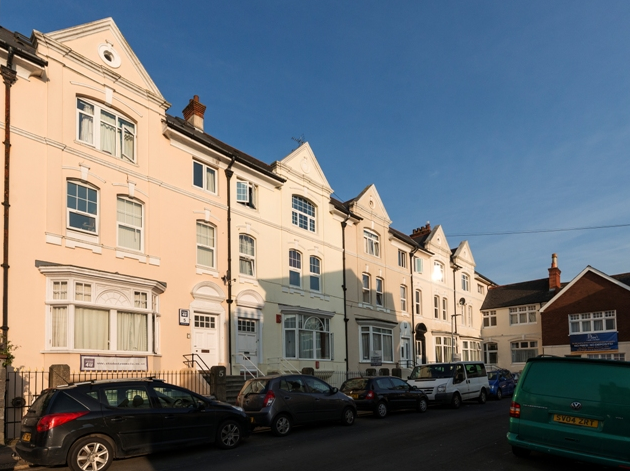 Apartment 1 is a large, 6-bedroom (two en-suite) duplex apartment set in gorgeous Victorian building, offering exceptional communal facilities. This duplex apartment also has a private internal courtyard AND a private rear yard for tenant’s sole use. Furnished to an exceptional standard the communal areas are generous, boasting a large lounge with smart TV (license provided) and two sofas. The kitchen/ diner offers a sink, washing machine, tumble dryer, dishwasher, 2 x fridge/ freezers, cooker, microwave, dining table and chairs. Apartment 2 is a 3-bedroom apartment on the first floor. This large, light and modern 3-bedroom apartment is situated in a beautiful period property with exceptional communal facilities. The lounge/ diner benefits from lovely high ceilings and big windows with views over to the University and reservoir and contains a sofa, dining table and chair. The equally large and well-equipped kitchen offers a sink, washing machine, dishwasher, tumble dryer, dishwasher, fridge/ freezer and cooker. The apartment also benefits from a shower room with shower, wash hand basin and wc, and a further cloakroom with wc and wash hand basin. Apartment 3 is a 3-bedroom Luxury Penthouse Suite opposite the University of Plymouth with views of the University campus and reservoir. This 3-bedroom stylish, contemporary apartment is situated on the top floor of a beautiful character property. The communal space is exceptionally generous, offering a galley kitchen with sink, washing machine, dishwasher, tumble dryer, fridge/ freezer and cooker, a separate lounge with sofa, and a further dining room with dining table and chairs. This property offers bedrooms with built in wardrobes, desks and double beds. There are 2 shower rooms each with shower, wash hand basin and wc. Please note: All the above apartments are less than 250 metres from Plymouth Uni. Rents are inclusive of broadband, gas, electric, water (up to a usage cap of £10 per person, per week). We do not require deposits, administration fees or guarantors, and provide individual tenancy agreements. As owners of our student apartments, we have a genuine interest in maintaining them to a high standard – therefore our property maintenance service is probably the best you’ll find!